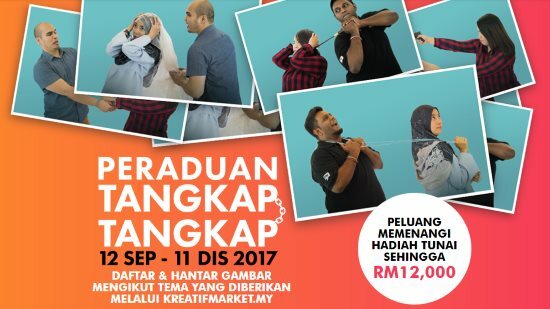 Home » cash » creative » Free » lucky » lucky draw » photo » MYNIC #PeraduanTangkapTangkap Contest: Up to RM12,000 cash prizes to be won! MYNIC #PeraduanTangkapTangkap Contest: Up to RM12,000 cash prizes to be won! Themes for the photo will be announce on 12 Sept, 2 oct and 6 Nov 2017. There will be 8 themes for the contest. Registrar must completed all 8 themes to win Grand Prize. Visit MYNIC #PeraduanTangkapTangkap contest page for more details.